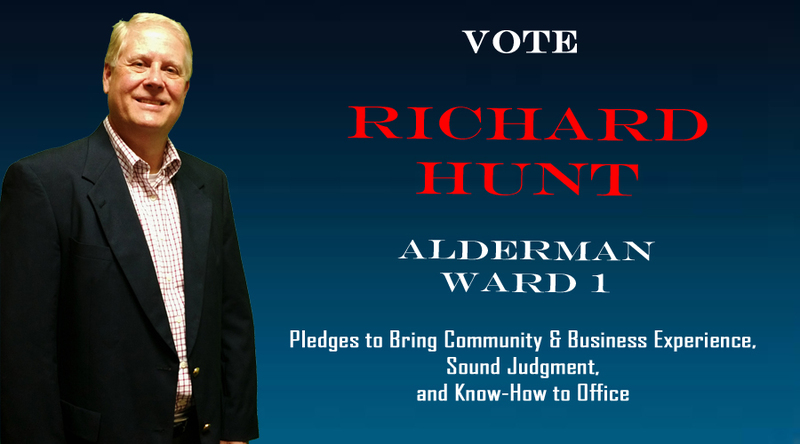 I am pleased and honored to announce my candidacy for Alderman Ward 1 of the City of Louisville. My wife Brenda and I are lifelong residents of Louisville and members of First United Methodist Church. We have two daughters Mary Catherine and Julie and one grandson, Vander. I am a retired businessman with over 37 years in Banking Financial Accounting software. I spent 20 years with the Citizens Bank and Trust Company. 17 years with BankTEL Systems of Columbus MS. During my time with Banktel I helped grow the company from 3 to over 30 employees and grow the client base to over 1,400 financial institutions worldwide. I retired from BankTEL in 2016. My community service has involved the Kiwanis club where I served in all positions. I have been involved in various committees and events with the First Methodist Church. Helping sponsor some mission trips and going to Baton Rouge after the flooding in 2016 to help with cleanup and rebuilding are some things most enjoyed by me. Most importantly, my primary role for alderman is to be an advocate for the people of Ward 1. There are many issues that will come before us in the next four years. They include issues like roads, police and fire protection and rebuilding from the 2014 tornado. A core value that I will bring is balancing fiscal responsibility with sound judgment. With my business experience, I believe that I can help strengthen our community foundations to bring more jobs to Louisville. I would also like to use my “people skills” to bring people together toward common goals and unity. I believe that the foundation of any thriving community should include education, the arts, shopping and recreation. If we want to attract strong companies to the area with better jobs, we must work to enhance and expand these categories. I look forward to a positive campaign, meeting citizens, and tackling challenges.